Your First Choice for New and Gently Used Children's Clothes, Accessories and Maternity Wear. All of our gently used clothing is bought from people like you. Kids grow so fast, so why not sell their clothing for cash or store credit? All of our new clothing comes in from New York City. We personally travel to the city and hand select clothing for the store. Some brands we have available are Polo, Roca Wear, Pelle Pelle, LRG, Akademiks, Baby Phat, Apple Bottoms and many more. Not what you're looking for? Tell us what brands and sizes you are looking for and we will do our best to get what you prefer! We will be adding an online store soon for new clothing ONLY! Be sure to check back for the online store! 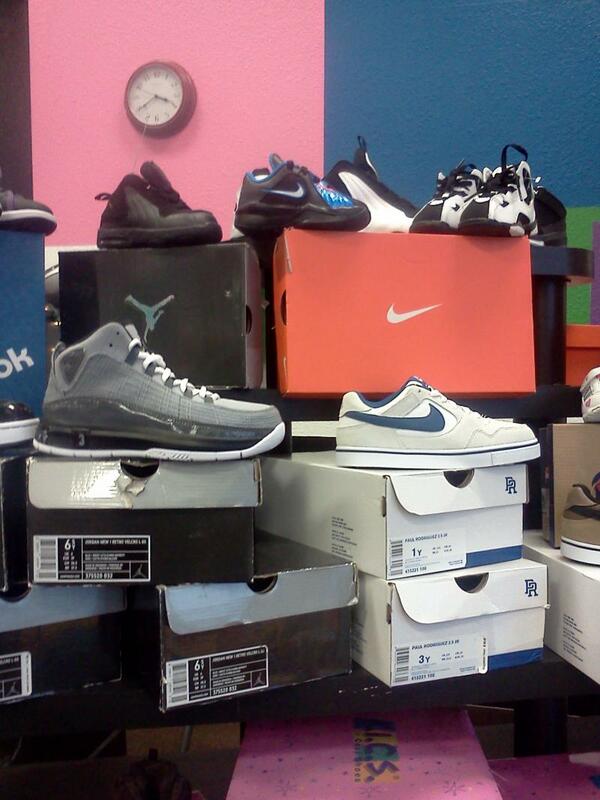 Harmony's has a great selection of new and gently used shoes. We have a variety of sizes. Just in, Nike Jordan's! We have many different styles and sizes (1C-7Y). The best part? They are $25-$40! Harmony's Treasure Box has everything from Pack and Plays to Strollers to Baby Carriers and Wraps. Our inventory is always changing, let us know if you are looking for a special item and we will make sure we contact you as soon as that item comes in. All items MUST NOT BE recalled! Contact us for an appointment to bring in your accessories! 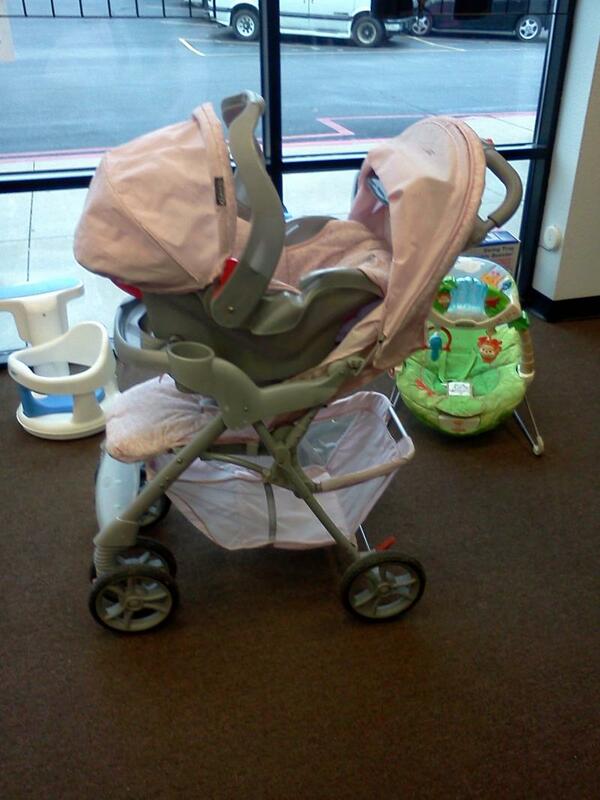 Items we are buying are strollers, high chairs, bumbo seats, bouncers, pack n plays and swings. We will also buy cribs, however, the crib must have official paperwork from the manufacturer with the proper equipment to make the drop side no longer drop. If you do no have the paper work AND the pieces we will NOT accept your crib.